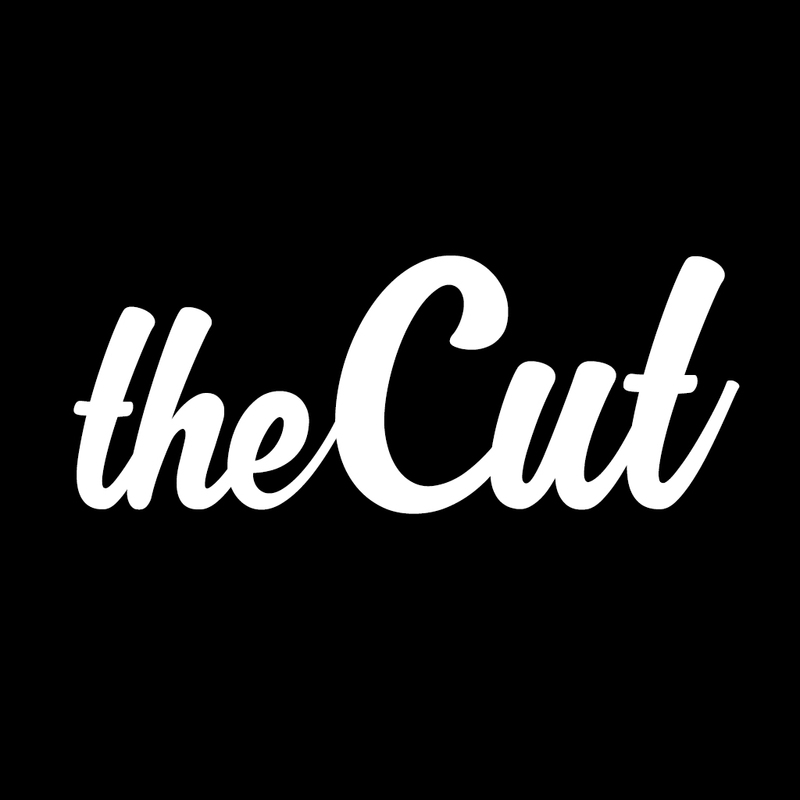 theCut | IG Spotlight . @marcoprinceton_ . Passion vs Profit? IG Spotlight . @marcoprinceton_ . Passion vs Profit? 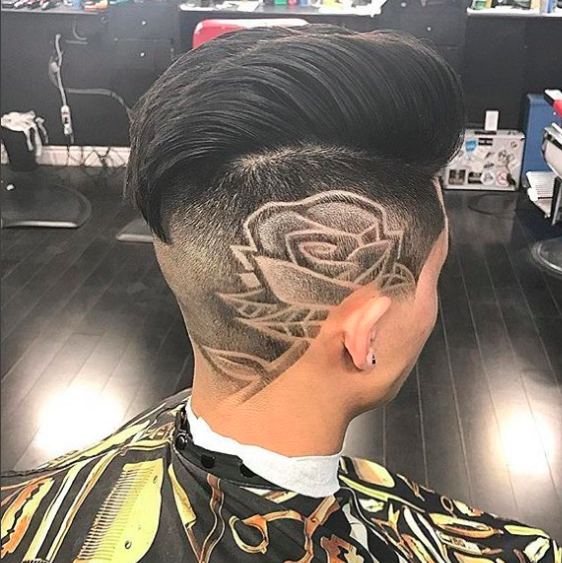 Check out the dope cut done by @marcoprinceton_ in Toronto.